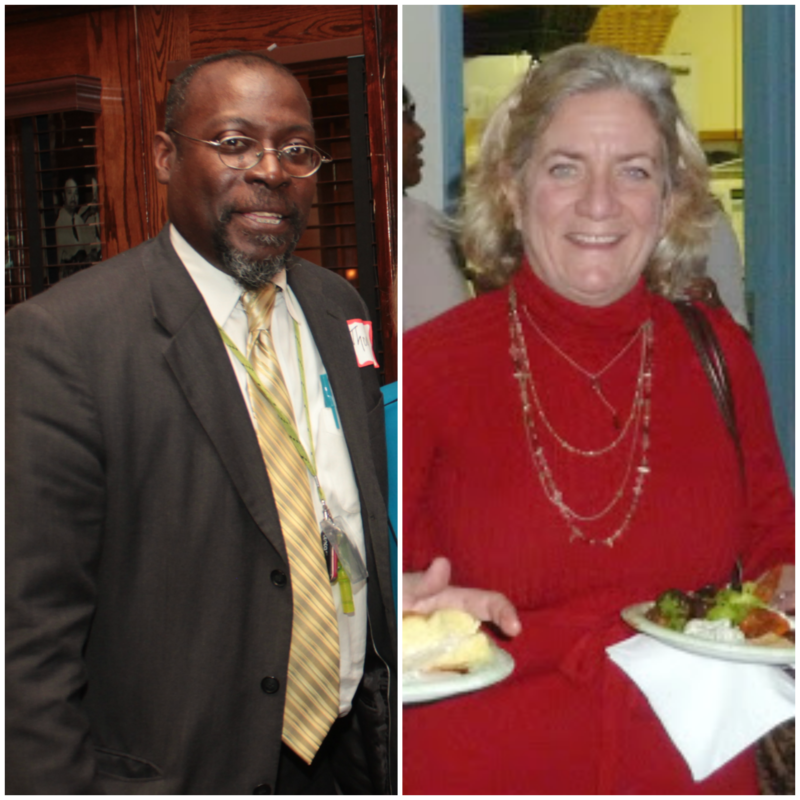 Educating Communities For Parenting is happy to announce the two newest members of our board, Thomas Koger and Lisa Butler. Thomas Koger is the principal at Stephen Girard Elementary School located on Snyder Avenue in South Philadelphia. He played a pivotal part in the implementation of the Baby Watch program at the school in the 2013-2014 school year and is a big supporter of the mission of the program to promote pro-social behaviors in young children through learning about child development and having the opportunity to interact with an infant. Koger was formerly the Assistant Principal at Eliza B. Kirkbridge School as well as Summer School Principal for Fels Elementary School and Furness High School. Koger holds a BS in Music Education from Temple University where he was a student of acclaimed pianist and composer, Professor Natalie Hinderas. He also holds an MS in Education Administration from the University of Pennsylvania. Lisa Butler holds an MBA in Finance from the State University of New York at Buffalo, a BS in Marketing from Indiana University of Pennsylvania, and a BS in accounting from Rutgers University. Before retiring from accounting firm, Ruotolo, Spewak and Co., she was a CPA assigned to the ECP audit. She came to know of ECP’s business practices and programs from the inside out and took a great interest in the organization’s mission. She has also sat on the board of the Journal of Ecumenical Studies/Dialog Institute. Both individuals have developed strong relationships with our organization over the years and we are looking forward to what we know will be incredible contributions of time, talent and enthusiasm.